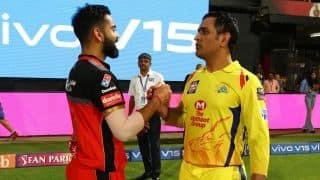 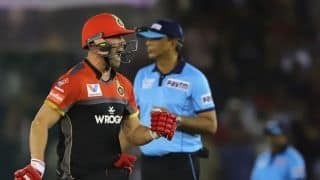 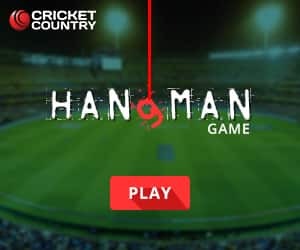 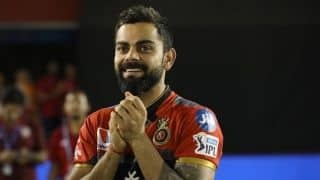 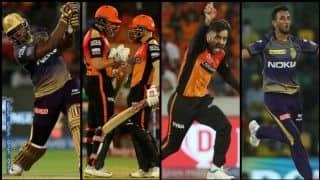 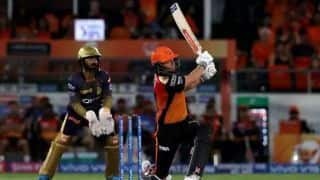 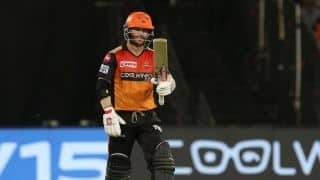 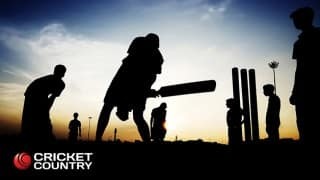 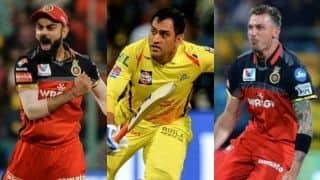 Royal Challengers Bangalore (RCB) captain Virat Kohli was fined INR 12 lakh for maintaining a slow over-rate during the match which he and AB de Villiers starred to help RCB to a clinical eight-wicket win over Kings XI Punjab (KXIP) in the Indian Premier League (IPL 2019) on Saturday. 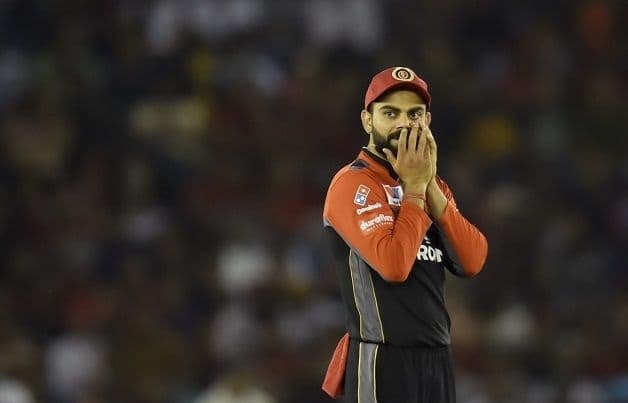 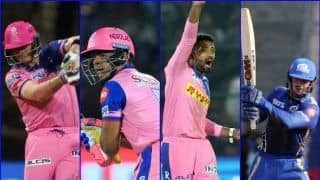 “Royal Challengers Bangalore captain Virat Kohli has been fined after his team maintained a slow over-rate during their VIVO Indian Premier League (IPL) 2019 match against Kings XI Punjab in Mohali on 13th April 2019,” it said in a statement. 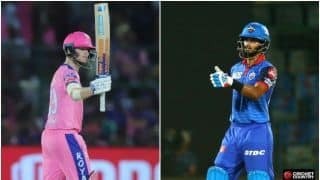 Kohli (67) in company of De Villiers (59 not out) scripted a superb run-chase, sharing an 85-run stand to lay the foundation.